This month I am participating in Found Poetry Review’s Poetry Scout Program. Every day for 30 days I will be publishing a new poem on their site. To be honest most of the poems are only first or second drafts, but I am really excited to be writing so much new material. 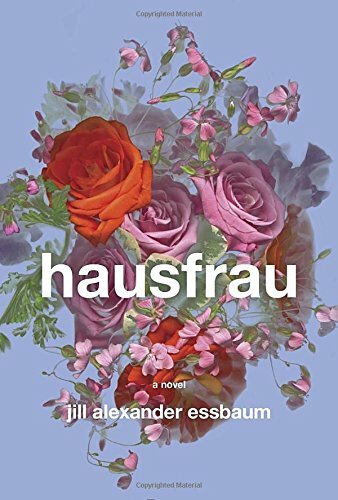 Each of my poems will be based on things that I am currently reading, writing, or have easy access to, the first of which is inspired by Jill Alexander Essbaum’s debut novel Hausfrau. I just finished reading the book and it touched a cord with me emotionally. While the book has many extremes that I can’t relate to- a foreign country and a language barrier to say the least- the isolation and continual self -evaluation spoke to me. Here is the link to the first poem, Elegy for a Bench, For Anna.